Holiday in Lombok becomes one of the best holidays in the world and it does not come without any reason. Some people even enjoy Lombok so much than Bali. Bali might be called as heaven on Earth, but wait until you explore Lombok. When it is compared to Bali, Lombok is having best surfing spots like Bangko-Bangko Beach, Mawi, Selong Belanak Beach and many others. Most of the beaches are even less commercial, so the atmosphere is still so natural. Lombok is the heaven for surfer. 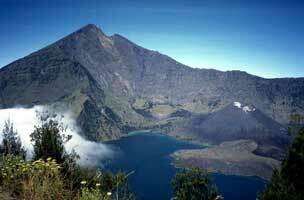 Bali and Lombok are the best destinations in the world, but Lombok is serving more adventure. One of the most recommended spot for adventurous trip is Pasing area. The struggle to reach the area will be paid when you reach a heavenly beach called Ekas bay. Lombok is also a perfect destination for honeymoon. 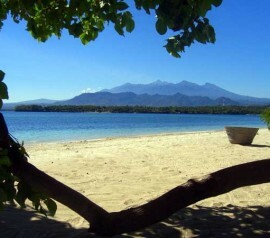 For romantic yet exotic vacation, Gili Nanggu is a perfect choice. 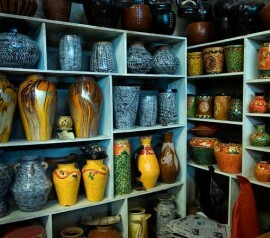 The exoticism of Lombok is still unbeatable, so you will have thousands of reasons to visit Lombok over and over again. One of the attractions that should be in the list is visiting the traditional village of Sasak tribe. 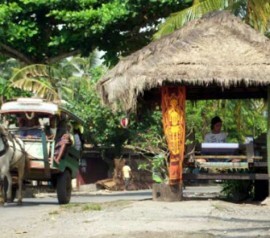 About 85% of Lombok population is Sasak people and we can visit their village and see how the people live. Sasak people are still holding their tradition and applying it in their every day life such as mopping the floor with cow stool. You will find so many interesting yet quite shocking habits there. When you visit Lombok, then Lombok beach is definitely on the top list. The best thing about Lombok Beaches is the tranquility. Bali Beaches are quite commercial, so they feel less sacred. However, Lombok Beaches are still so natural, silent and you can even find beaches that allow you to feel like having your own beach. The popular destination in Lombok is Gili Trawangan and for the beach, Seinggigi Beach in West Lombok is very recommended. The beach is still so natural with healthy reefs, so it is perfect for snorkeling. If Kuta Beach in Bali beautiful yet crowded, then Kuta beach in Lombok is serving the most natural and breathtaking view. It takes quite an effort to reach the beach when compared to Kuta Beach in Bali, but it worth the heavenly feeling that you will get. The sand of Lombok Kuta Beach is shaped as pepper, so it is big and white. The water is clean and glowing, so we will see magnificent gradation of Blue Ocean. The area is very tranquil and it will be the best escape from crowded atmosphere. There are numerous great places and attractions In Lombok like Komodo Island. 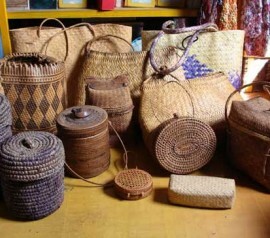 You can find the lombok tourism detail on this website.